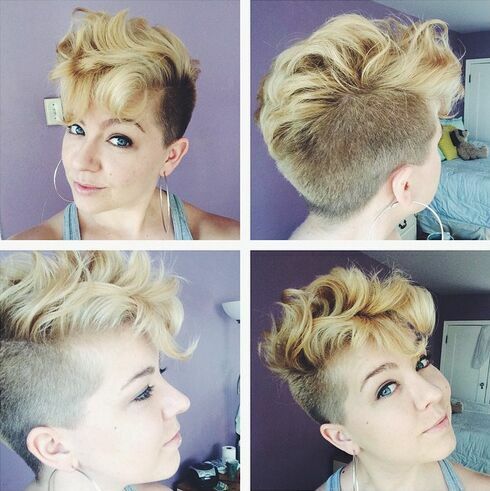 Home » Short Hair » 36 Super Short Hairstyles& New Trends! 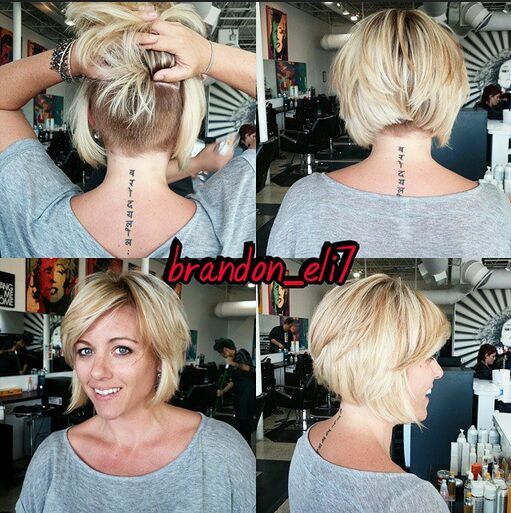 36 Super Short Hairstyles& New Trends! 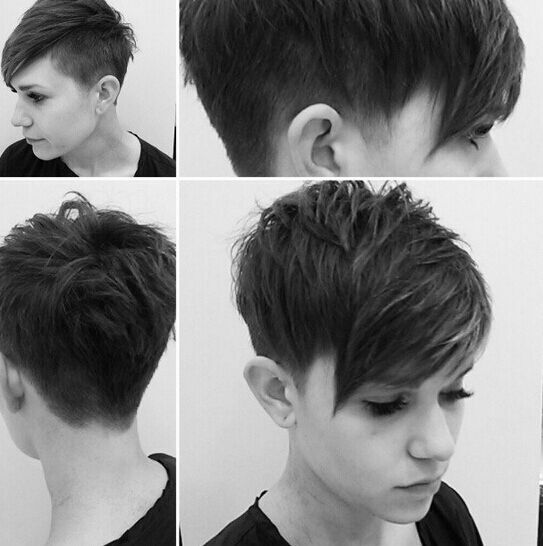 Not since the explosion of super-short hairstyles burst onto the scene in 1960’s Swinging London, have we had such a fabulous choice of smoking-hot, super-short hairstyles! 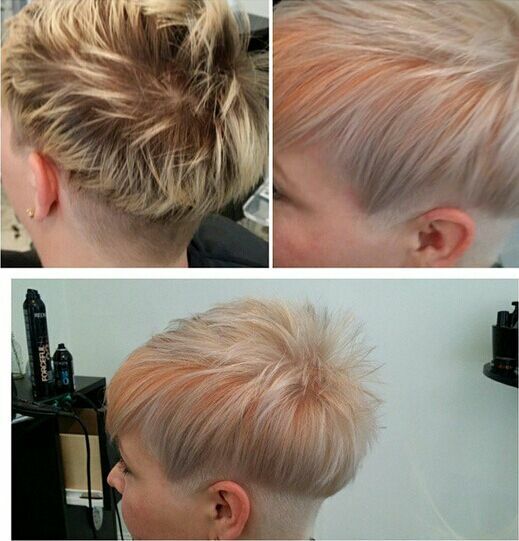 During the long (grey! 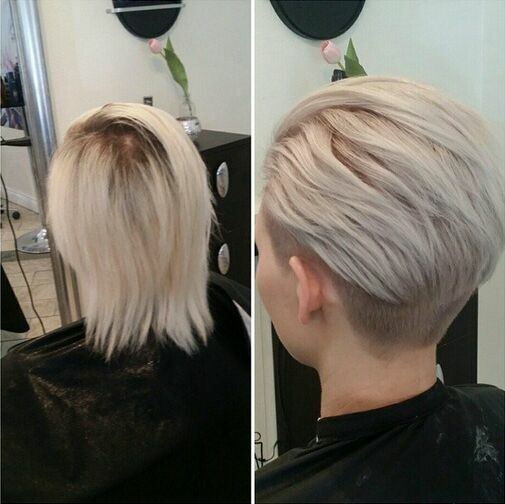 )period of long, straight hairdo’s, often achieved with extensions, talented young hair-designers had their creativity smothered. 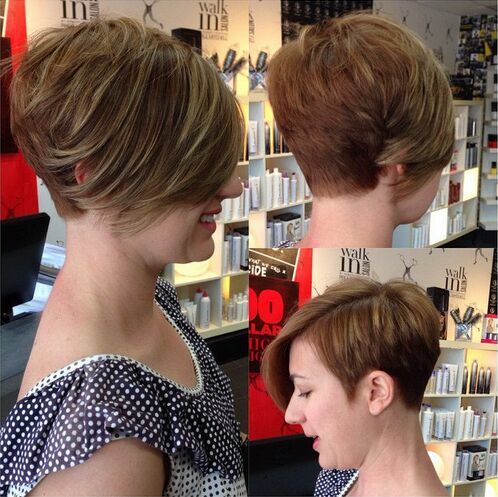 But now it has burst out into an amazing new range of 21st century trendiness! 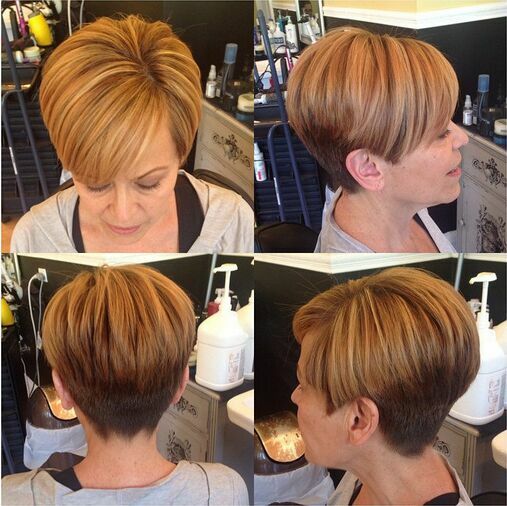 The Halle Berry quiff is riding high for this season, along with the pixie cuts we’ve seen on so many Hollywood beauties. 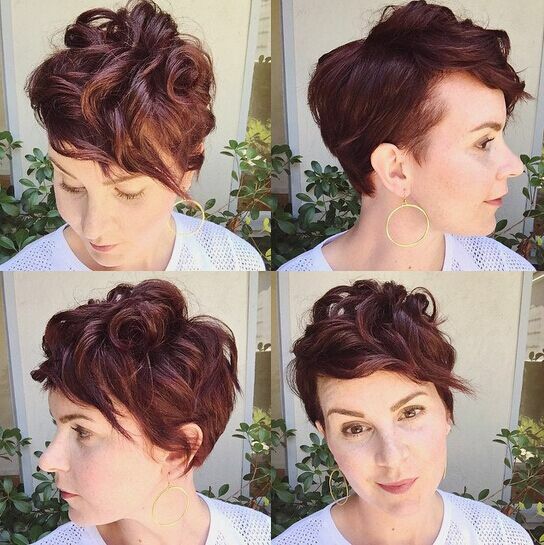 For example, Anne Hathaway with an asymmetrical parting and that luscious, long side-swept fringe, accentuating her gorgeous brown eyes! 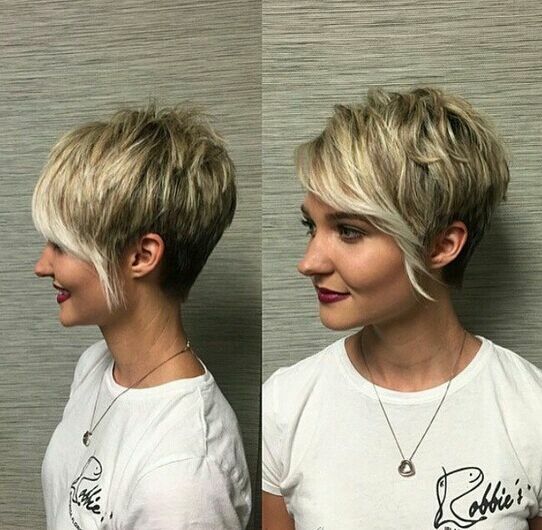 Rihanna continues to wear her hair short, in a waved pixie style that is a fantastic inspiration for anyone who is changing away from chemically straighteners looking for trendy ‘natural hair’ super-short style. 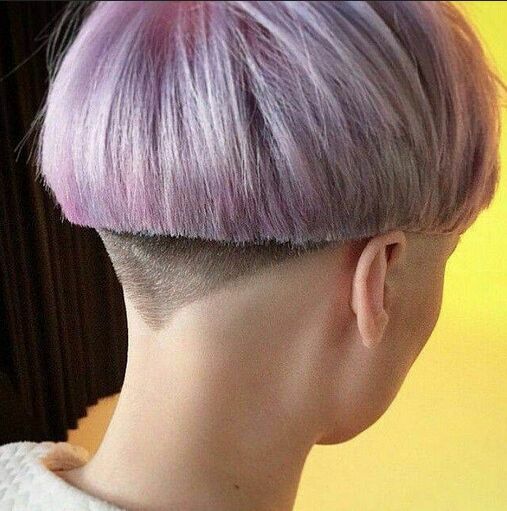 And the fact is that some of us don’t look good at all with long hair hanging around the face. 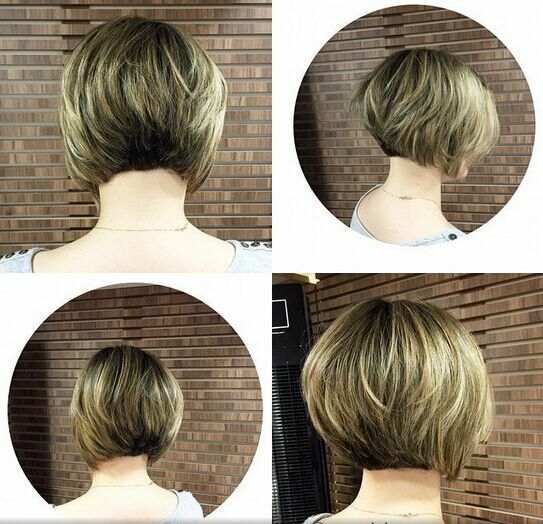 And you may well find that a sassy, new super-short hairstyle will accentuate your eyes and enhance your facial features in a way you never imagined! 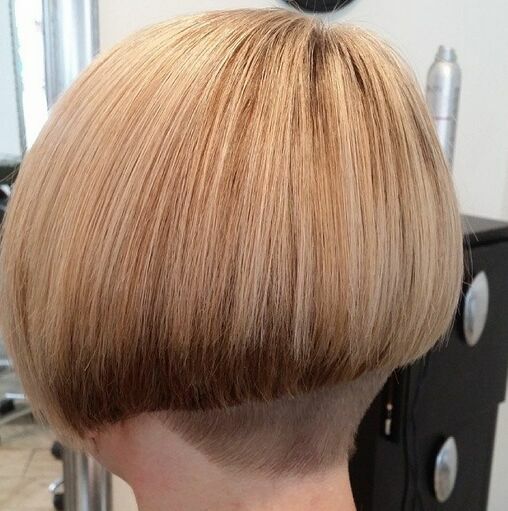 A lot of the latest super-short hairstyles are completely new in the history of hair design, too. 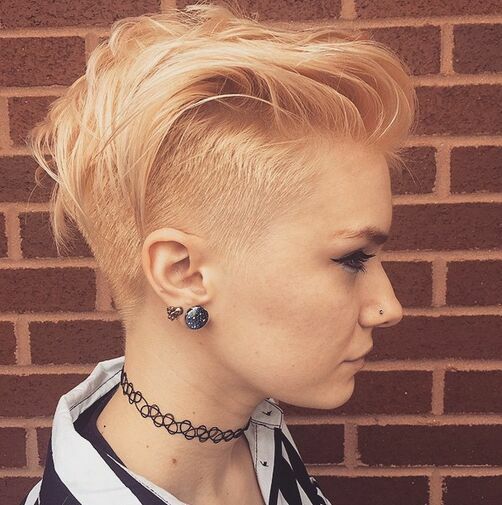 And buzzed sides, choppy layers, short asymmetric haircuts and quiffs are no longer considered too avant-garde for women of all ages to wear, so don’t be afraid to take a risk on something different! 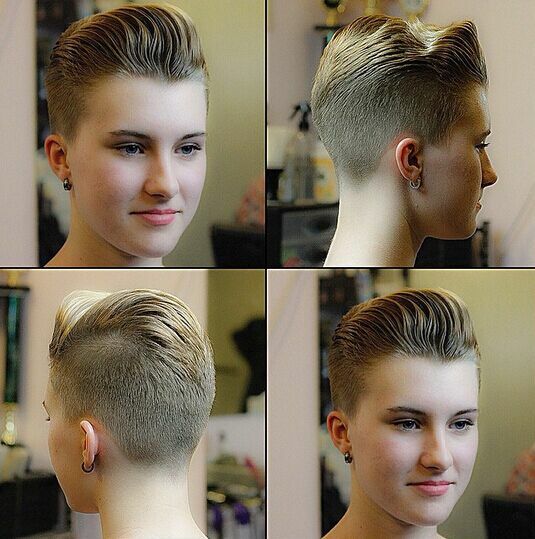 It’s a myth that all men think long hair is the most feminine look. 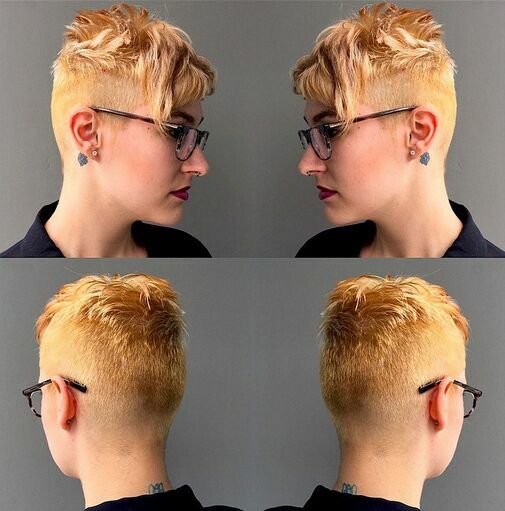 It’s simply not true – super-short styles add personality andcontemporary style to suit your individuality – and nothing can take your femininity away! 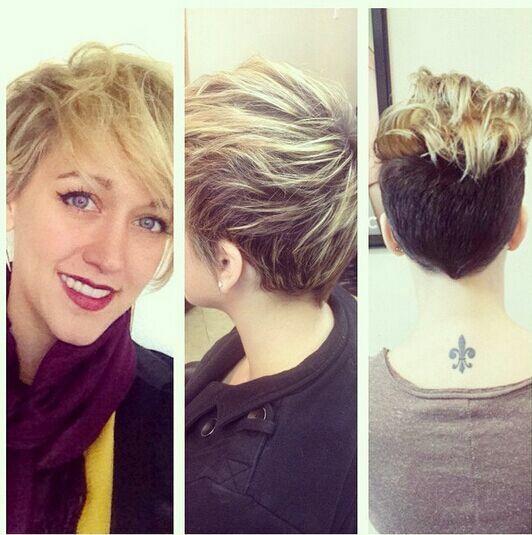 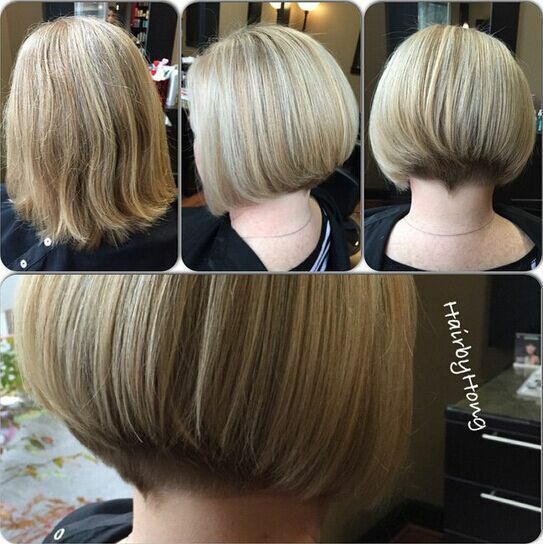 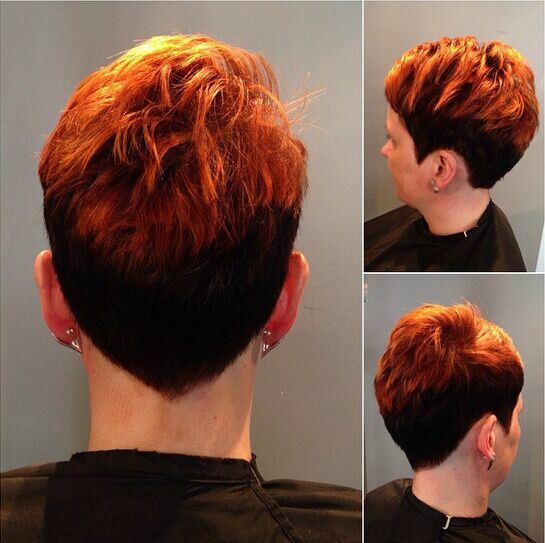 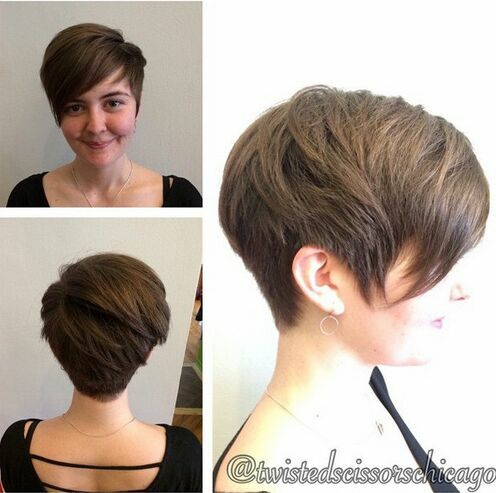 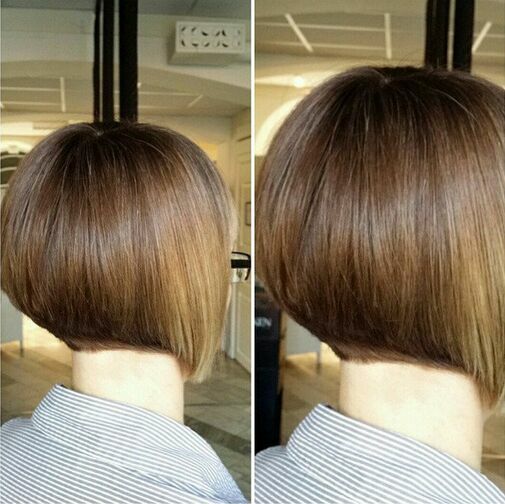 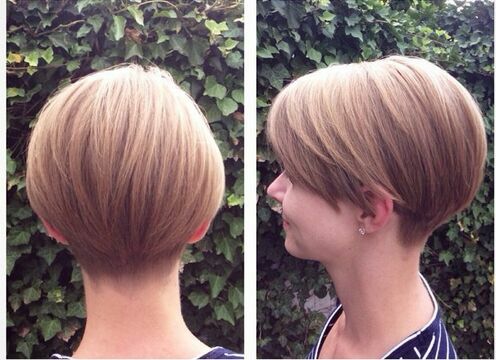 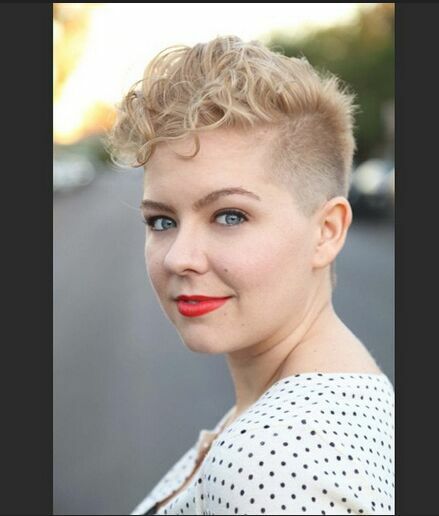 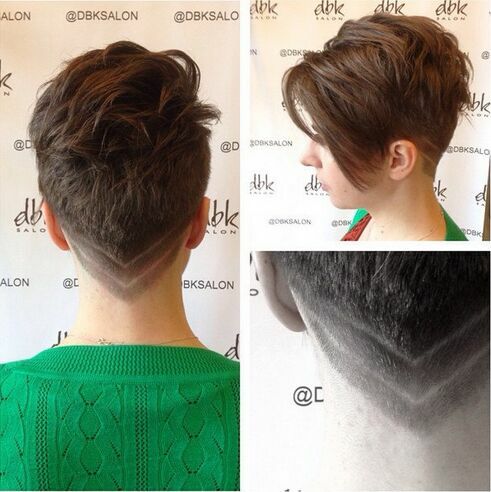 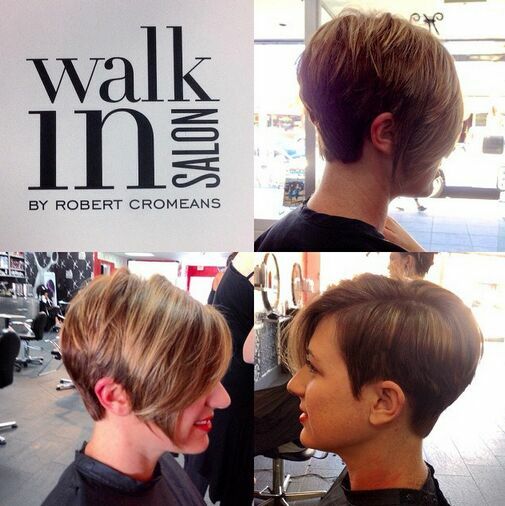 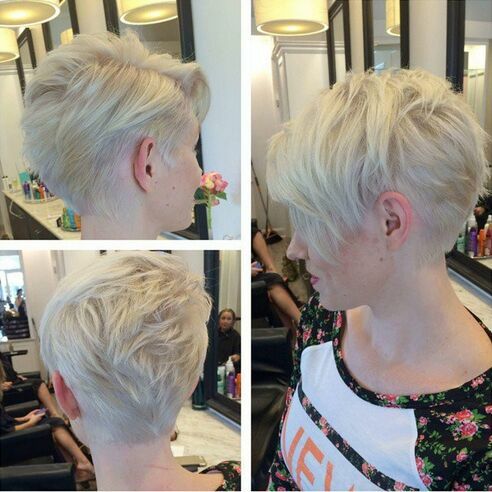 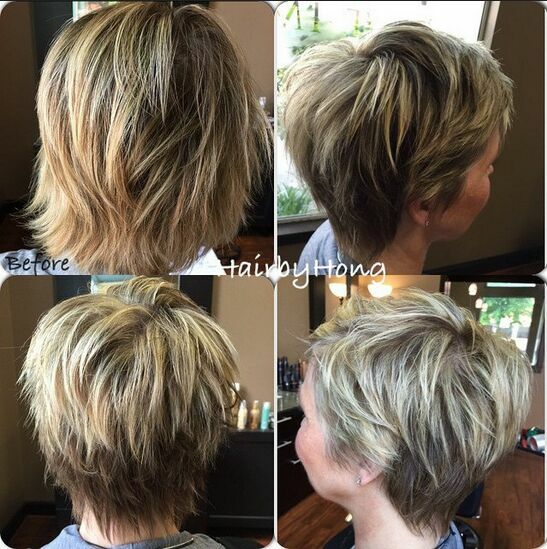 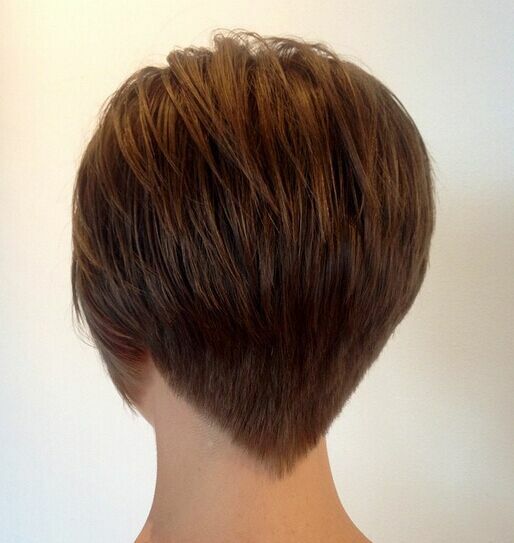 Softly-styled, super-short hairstyles like pixie cuts can produce an adorable, kittenish look. 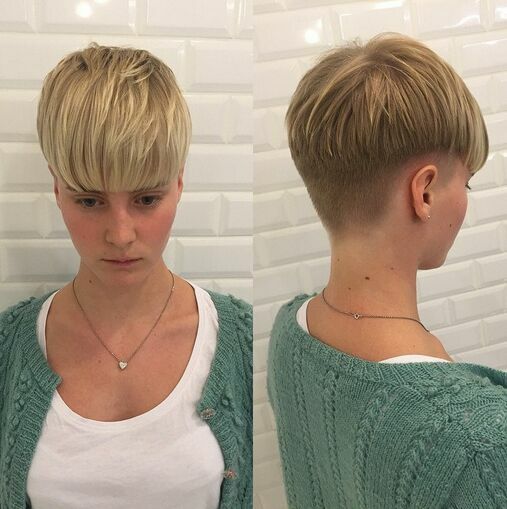 And a spiky pixie, styled to look ‘boyish’, which will serve to accentuate your femininity because of the contrast with your soft, female features! 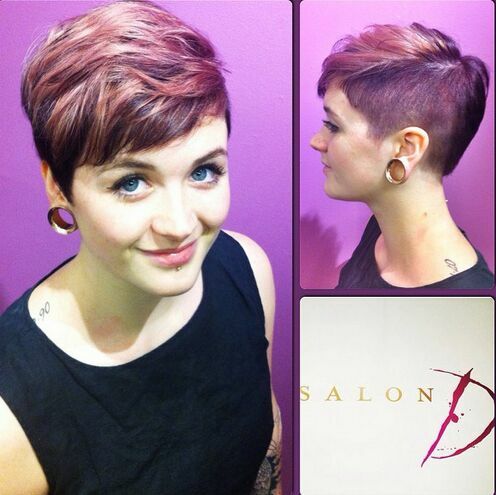 Short back and sides, contrasted with an extra-long fringe, sweeping down at the front from an asymmetric side parting. 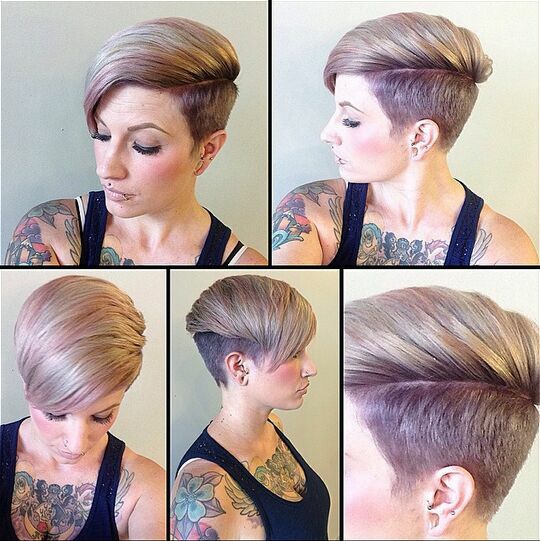 The short feathered, choppy, razored and messy layered looks – which look like being the style winner for this year. 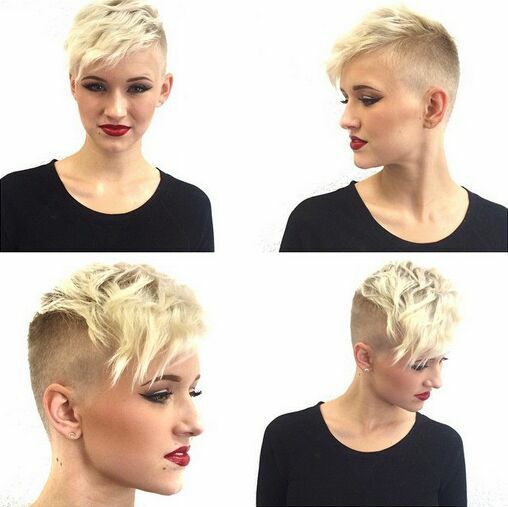 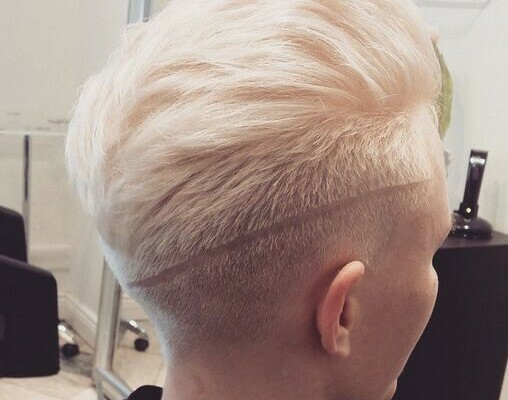 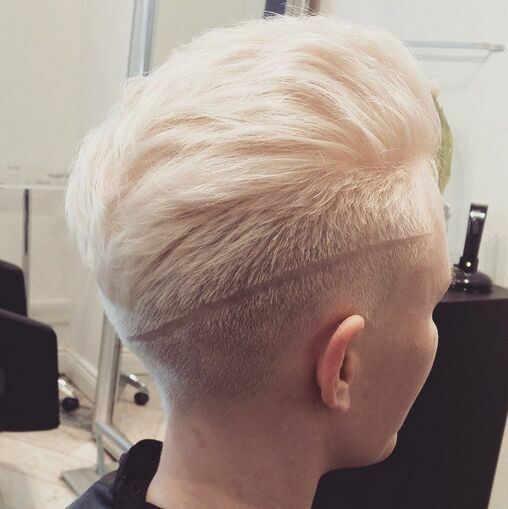 Anyway, take a look at this gallery of super-short hairstyles inspiration and plan your next cut and colour in line with this year’s fabulous, new hair-fashion trends! 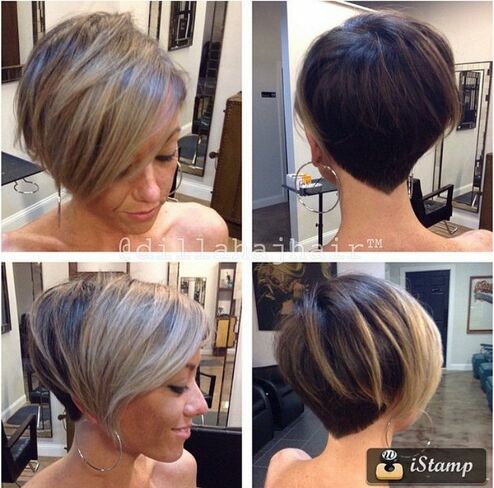 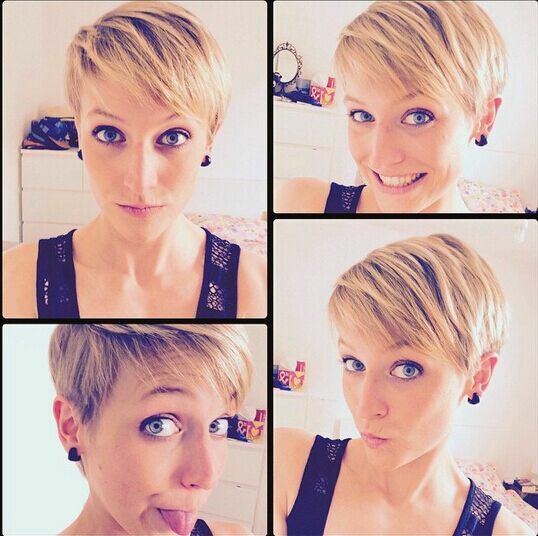 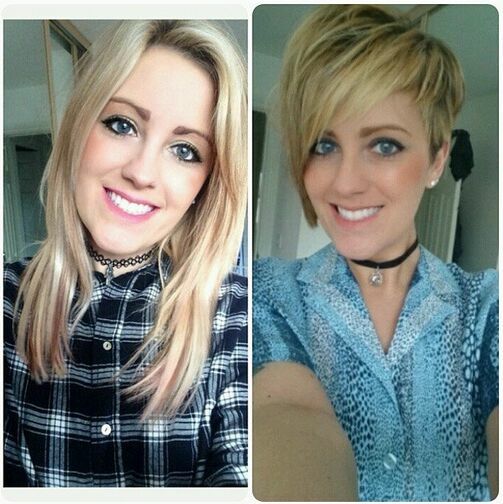 Super Short Hairstyles& New Trends!